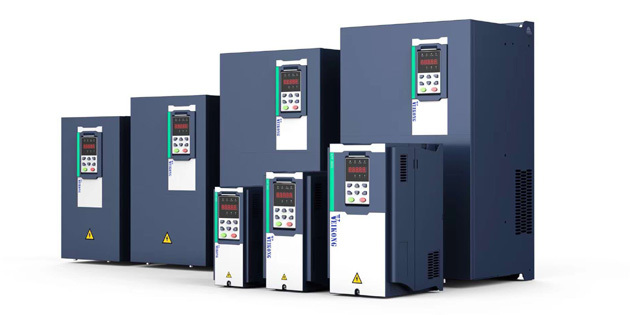 In basic terms, Variable Frequency Drive (VFD) can be defined as power conversion equipment that converts the line power having fixed frequency and voltage into variable frequency and voltage output. This helps in achieving speed adjustment of induction motors, consequently leading to energy saving and better process control. The VFDs also control the ramp-up and ramp-down of the motor during the start and stop phase, which helps in alleviating the wear and tear of the motor components leading to efficient usage and durability. Why VFDs are so Beneficial for Industrial Applications? This specific adjustable-speed drives provides ideal solution for controlling alternating current based motor and fans. During the non-peak flow or pressure time, the speed reduction helps in maintaining the speed of the motor to the desired minimal level, thus yielding energy saving of great significance along with improving the performance and life of bearing, impeller and other components. Statistically speaking, a 20% reduction in speed can provide energy savings of up to 50%. Improved motor frequency and power savings. Process the requirement effectively optimising the speed and torque as per the requirement. Reduce noise levels, lower peak consumption and mechanical stress, along with enabling lower motor size. Integrated diagnostic and networking capabilities ensure optimised control and enhanced productivity. These benefits make VFDs an ideal solution for today’s motor-driven systems and are implemented across a wide range of industrial applications to control pumps, compressors and fans. Shenzhen Veikong Electric CO.Ltd. designs, manufactures and distributes a comprehensive range of Variable Frequency Drives (VFDs) for an assortment of industries globally. The enterprise provides high-end solutions, specific to meet exact requirements of industries, at affordable prices with reliable support.